Lincoln’s place to be for your entire Supercar, Performance and Specialist vehicle sales, sourcing and brokerage facilities. 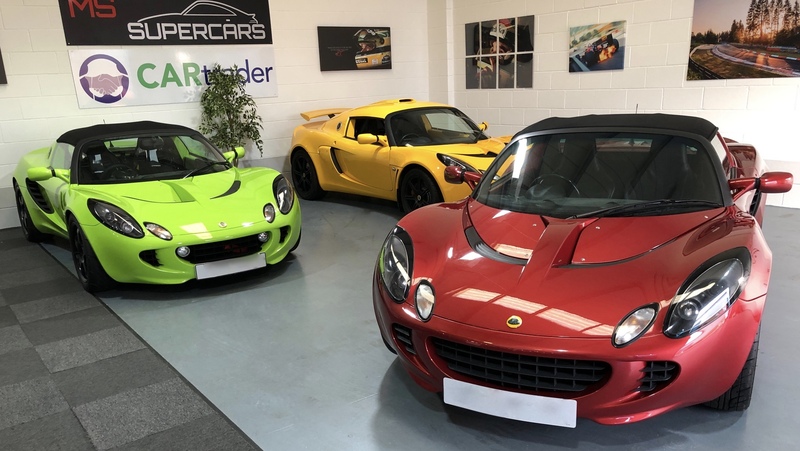 Our aim at MS Supercars is to make the process of selling your vehicle as hassle free as possible, whilst giving you the best possible return. With over 20 years experience dealing with clients and dealers throughout the UK and Europe we have a vast contact network rivalled by but a few. Great Experience buying my first 911 from these guys would recommend them highly to anyone. First class service from start to finish. Bought a beautiful C4S Cabriolet from them. Martin is top quality and a real pleasure to deal with. Nothing is too much trouble. We cannot recommend them highly enough if you are looking to buy a car.